Surveys suggest, unsurprisingly, that most students go to college to acquire job credentials, not to pursue deep learning or ponder eternal truths. The biggest problem: that credentialing is extremely expensive–usually between $100,000 and $200,000–and doesn’t indicate much. 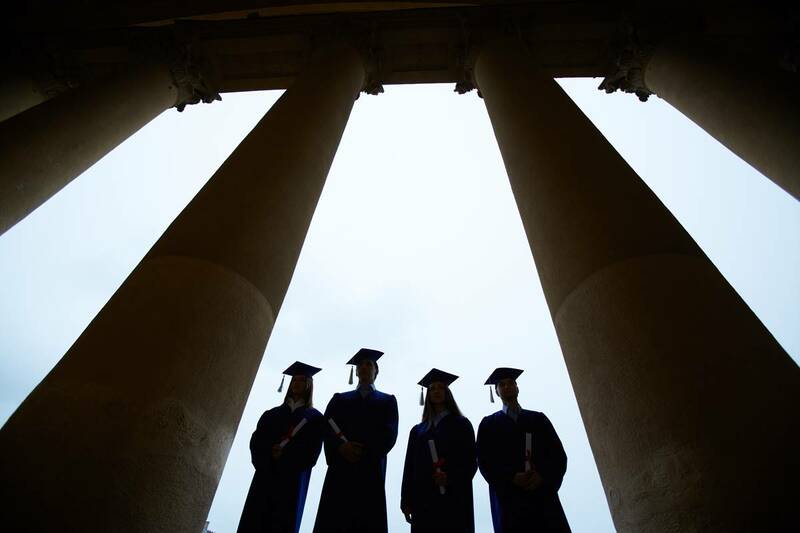 Given today’s non-selective admissions policies, grade inflation and lax college academic standards, a college diploma doesn’t tell us what it once did. Enter the Council for Aid to Education and their new Collegiate Learning Assessment Plus (CLA +). For a modest fee, students can take this 90-minute test designed to reveal their ability to critically analyze and evaluate solutions to problems. I have personally examined a sample test question and on that limited exposure think the CLA is probably a pretty good instrument. Holding a college degree is a little bit like being pregnant: you either are, or are not. The CLA gives the test-takers, colleges, and, most importantly, future employers, more precise information on performance, since the test is graded like the SAT, on a scale with many possible scores. None of this would be necessary if one of two things had happened. First, historically employers could get a pretty good idea of the industriousness, intelligence, and discipline of students from the grade point average (GPA). A 3.0 “B” average, for example, once meant a student was “pretty good,” above average in academic performance and likely to be a serious candidate for a responsible position. Today with average GPAs above 3.0 and with students working about 25 percent fewer hours on academic matters than decades ago, a 3.0 student is probably “so-so to mediocre,” but there is some uncertainty because some fields (e.g., engineering, economics) have been less infected with the grade inflation disease than others. In the College of Education at my school, where the typical course grade is a A-, a “B” student may border on being illiterate. Yet for those economics majors who take tough courses with no-nonsense instructors, today’s 3.0 student is probably still above average compared with peer students and most likely capable of reasonably rigorous thinking and analysis. Second, the courts, aided and abetted by the other branches of the federal government, have largely destroyed high-quality employer testing of job candidates. Four decades ago, in Griggs v. Duke Power, the Supreme Court outlawed testing that had a “disparate impact” on minorities. Such testing was an effective and inexpensive way of learning about the job potential of students and other job applicants. After Griggs, educational credentials became the dominant way of narrowing the pool of applicants for jobs. The problem, of course, is those credentials are hugely expensive to earn these days, so the information costs associated with hiring workers is astronomical. Employers, however, feel that they have little incentive to change the system because it is the employee (college student) who seemingly bears those costs, not the employer. In reality, however, employers ultimately pay, inasmuch as they must pay big wage premiums to get college graduates. Those wage premiums are the way college graduates recoup the expense of becoming credentialed. Enter the CLA + examination. This is a new way to bring what should be legally permissible testing back into personnel decisions. Moreover, the beauty of the test is that, at least in theory, it could be taken anytime -after high school, in the middle of the pursuit of a degree, or as a mature adult. Could we do even better than the CLA+? I think ideally, students need to demonstrate that they know how to think and reason correctly, but also that they have a basic stock of cultural capital that allows them to communicate and navigate well in our society. That means a bit of knowledge about our political system and its evolution, our historical heritage, the major consequences of scarcity (economics), basic mathematical skills, and even a little bit about the great writers and philosophers who have informed and strengthened our civilization. How about 3 hours of testing, the first 90 minutes a written essay examining for critical thinking skills (the CLA + would work), and the second 90 minutes test of general knowledge over material a college graduate should know? This could be largely a multiple choice test of perhaps 80 or so questions. As something becomes costly, people look for substitutes. Although the CLA + is not being advertised as a substitute for college degree certification (rather, as a supplement to it), discerning employers might find it is at least a good a predictor of employee potential as the degree, leading them to be less interested in degrees and more interested in test results. If and when that happens, colleges will indeed be in trouble and the face of higher education likely will change significantly. 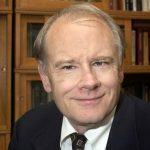 Richard Vedder directed the Center for College Affordability and Productivity and teaches economics at Ohio University. He is also an Adjunct Scholar at the American Enterprise Institute. His new book, "Restoring the Promise: American Higher Education Today," will be published this spring.